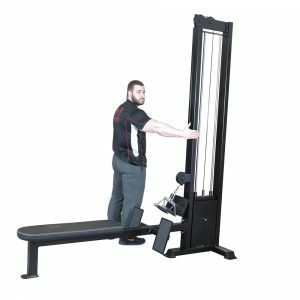 Earn up to 1,715 Points. 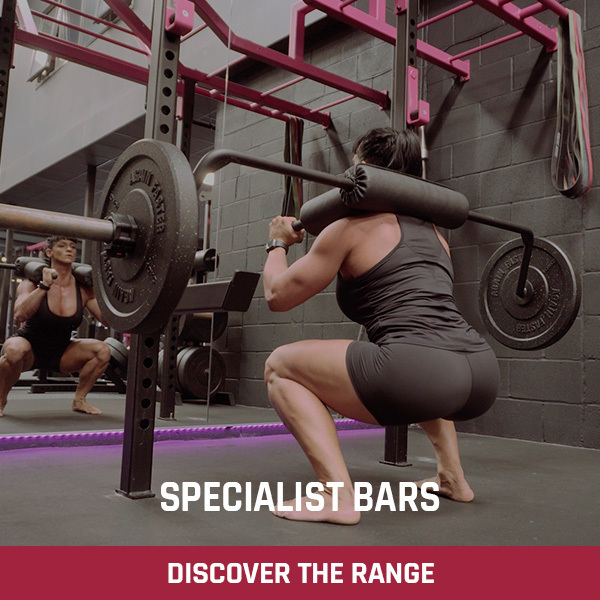 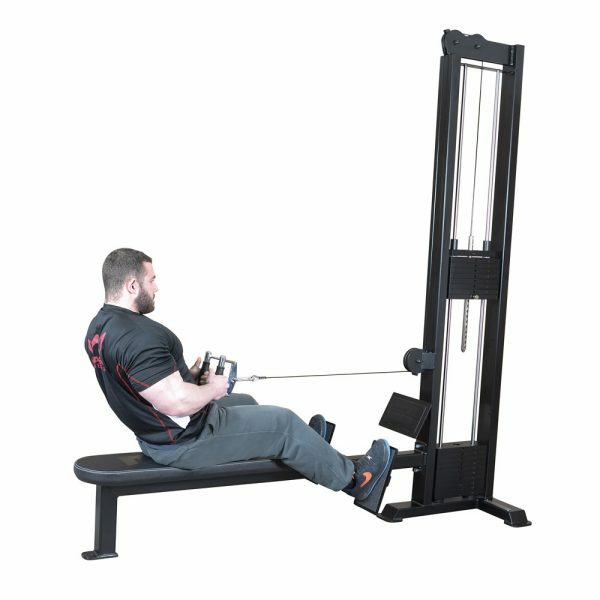 Need to do some seriously heavy low pulley rows? 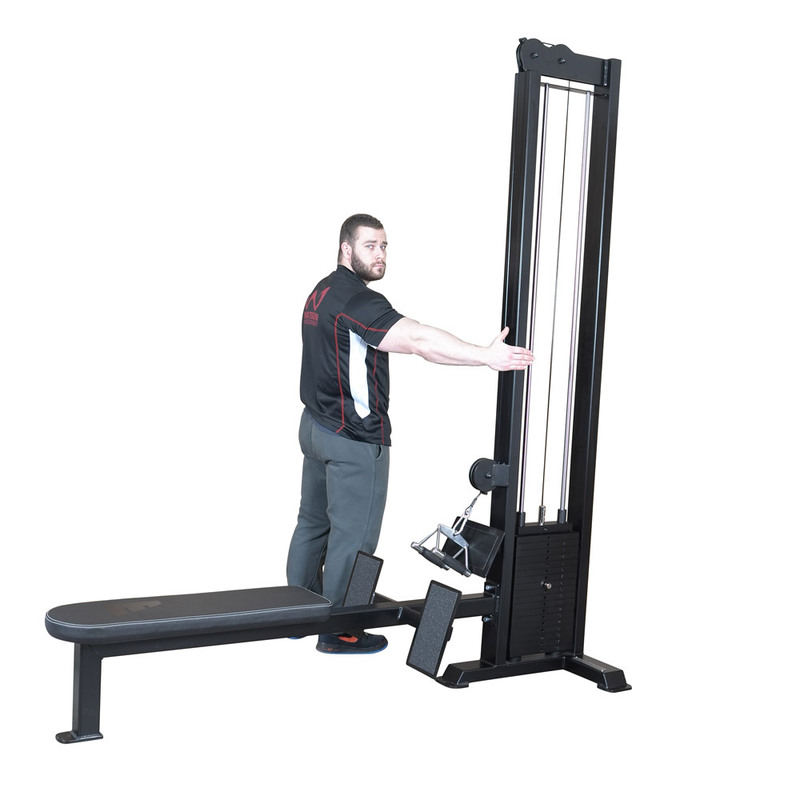 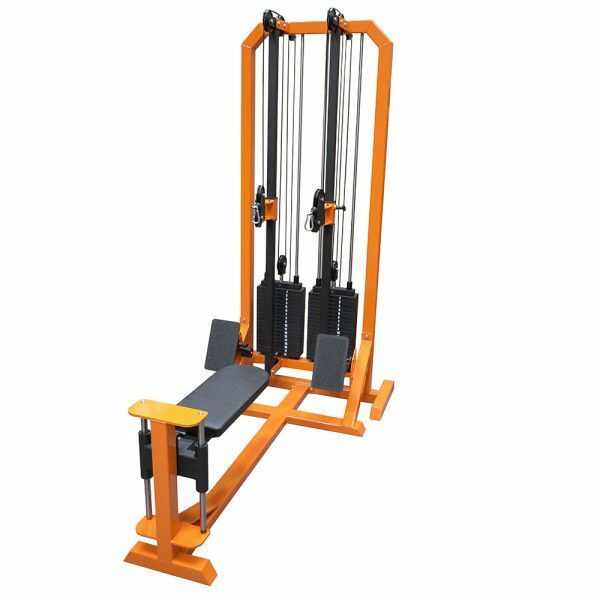 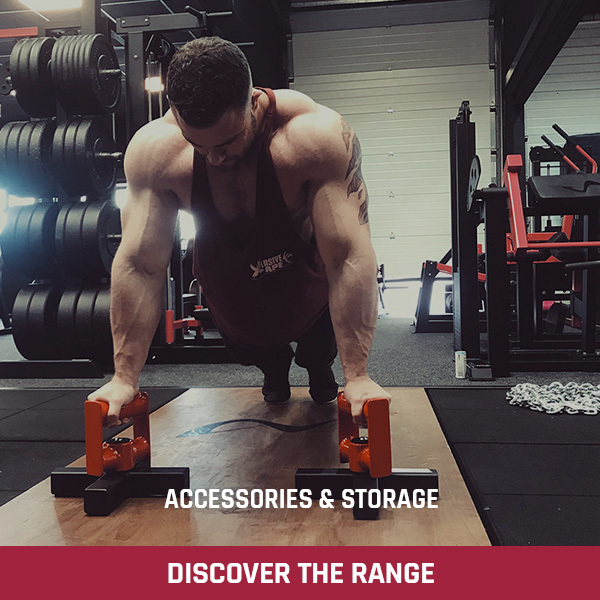 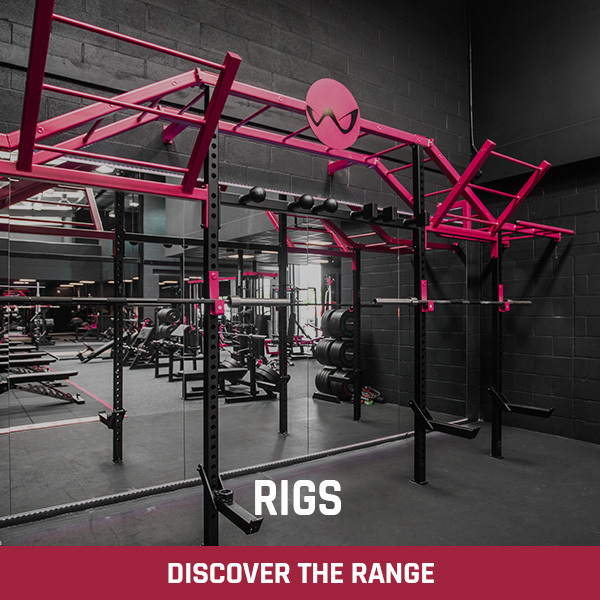 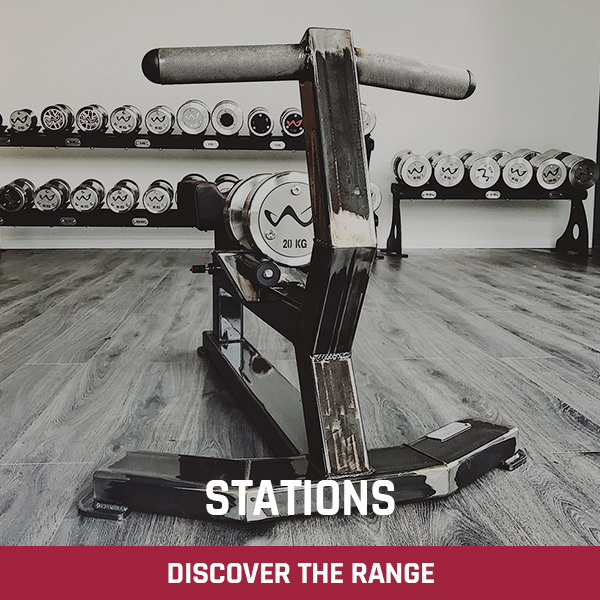 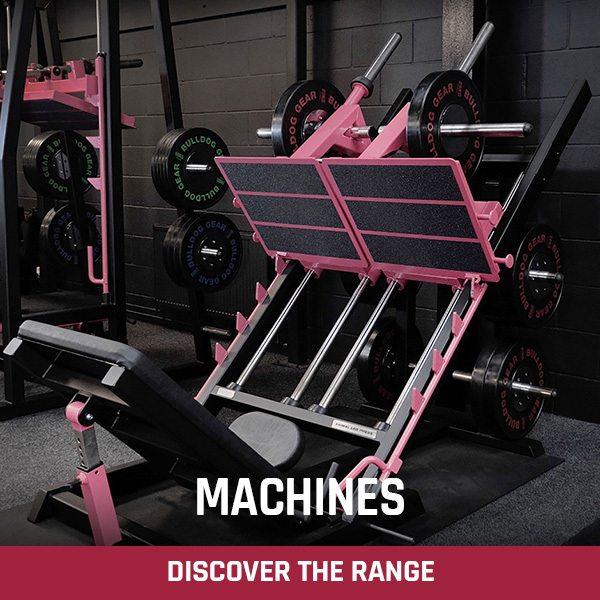 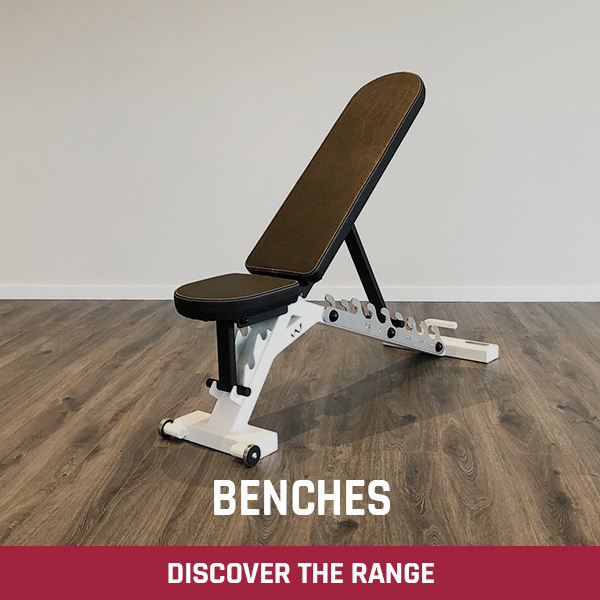 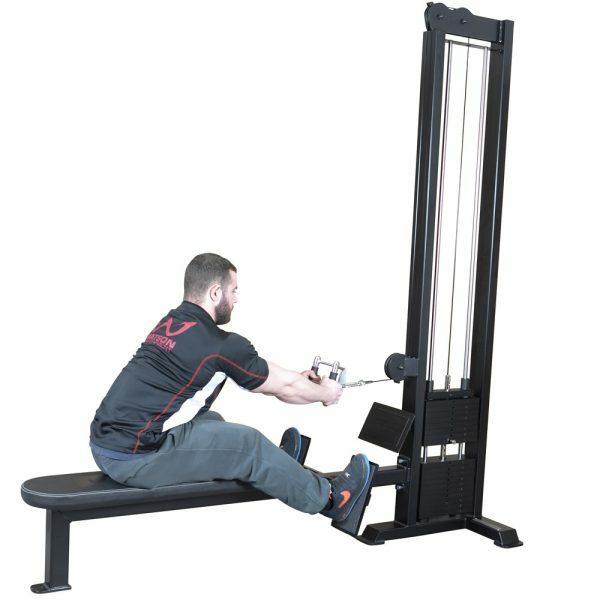 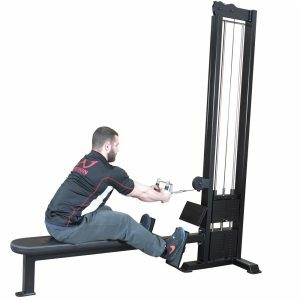 The Watson Single Stack Low Pulley Row is the perfect machine for packing some thickness onto your back!! 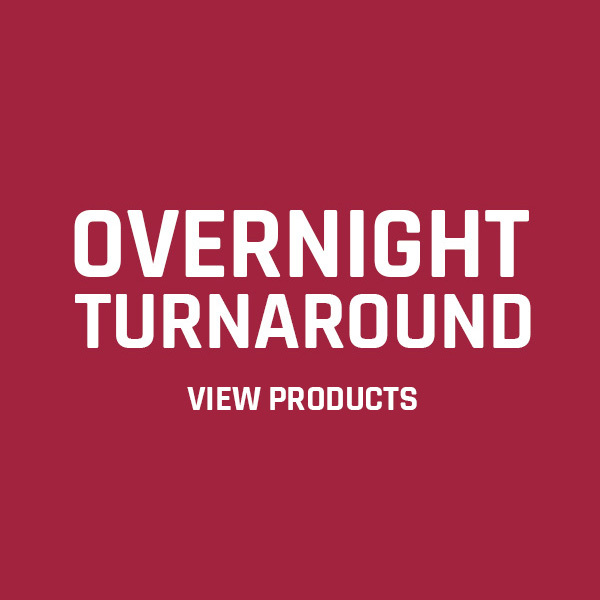 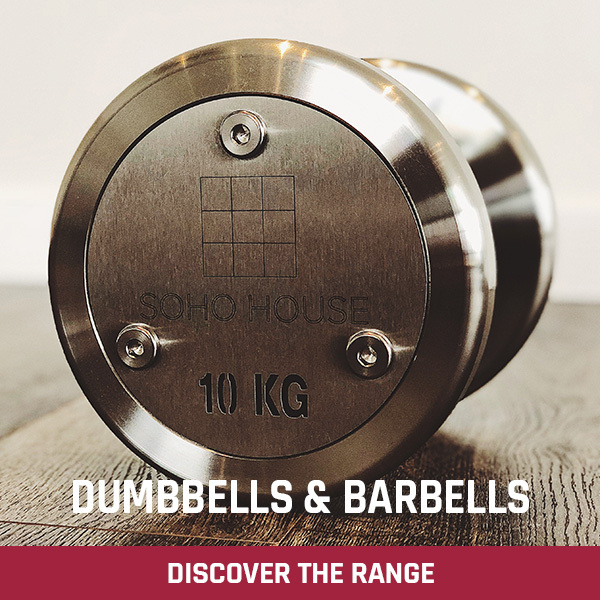 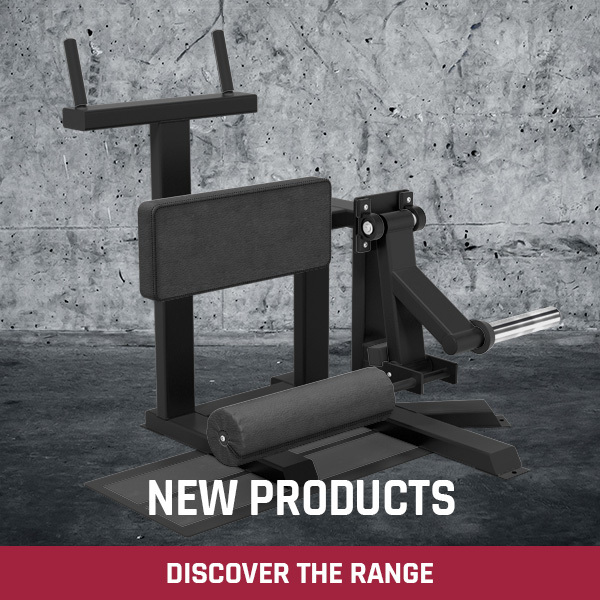 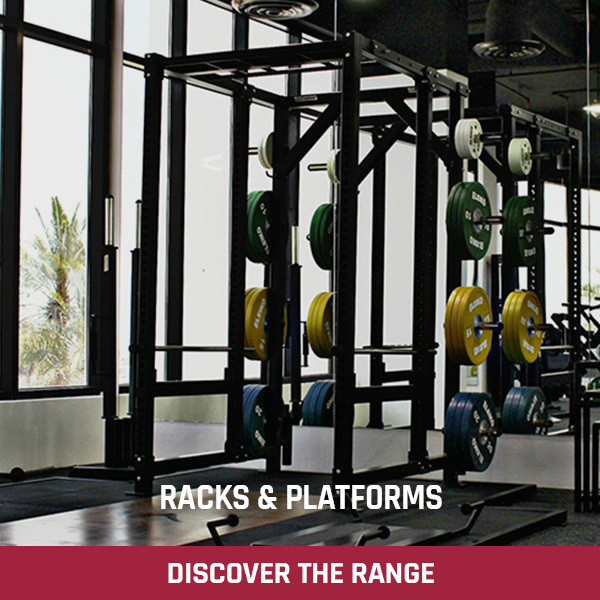 Complete with a 120 kg weight stack as standard, upgradable to 300 kg. 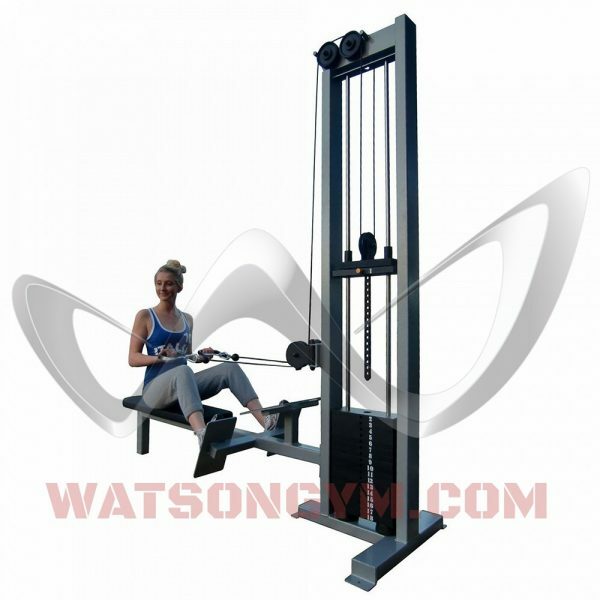 The Watson Single Stack Low Pulley Row has a super smooth action and incredibly heavy duty construction ready for years of abuse.